Valentine’s Day isn’t just for lovers, it’s for friends, family and furbabies! Treat yourself and those you care about with a special meal, decadent treats or a relaxing night in. There are plenty of options in our area! Over 30 restaurants are participating all over Maryland this year and the timing is perfect – it will begin on February 8th and run through the 17th! Hop on over the PA/MD line for a bounty of choices – from fancy to casual, from pizza to tacos, there is something for everyone. This fully vegan, health conscious restaurant is offering a special V-Day meal for 2 from 6 – 8:30 pm on 2/14. Reservations are necessary. The 4 course meal includes heart-shaped veggie pizza, salad with beets, apples & walnuts, creamy sweet potato & cauliflower soup and raw blackberry cheesecake. Not in the mood to cook? York’s vegan café is launching a new menu with some very tasty options on it – stop by Penn Market to pick up some Curried Vegan Shrimp Gumbo or Citrus Ribs for a yummy family dinner! Dream of vegan cheese fondue and melty chocolate? 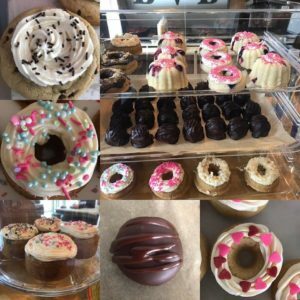 Take your sweetheart out for a delectable night – they offer Follow Your Heart cheese and Enjoy Life chocolate along with vegan salads and entrees. Root is a great place to have a nice meal and a couple drinks. Their menu is ever-changing so there is always something new to try! It’s a great spot to have a casual Valentine’s meal with your closest friends. Want to do something super thoughtful for your special someone? 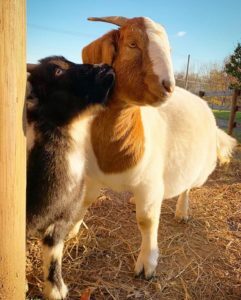 Sponsor a rescue animal at a local sanctuary! Not only will you be helping an animal, you can meet them during visiting hours at the sanctuary. We know this may raise some eyebrows, but, a lot of times, people don’t really want a gift so why not put that extra money to good use by donating it to a great cause in your significant other’s honor? We, of course, recommend AASCPA, but there are so many amazing organizations out there that we know it’s hard to choose! 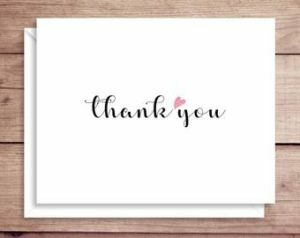 If you donate to AASCPA in someone else’s name to make our outreach possible, which gives people powerful virtual-reality experiences, mind-shattering literature, and delicious food samples, we will send the honoree a handwritten card! Can’t go wrong with Sweets! Place your order by emailing theveghunter@gmail.com for Valentine’s Day! Note: Put VALENTINE’S DAY ORDER in the subject. 48-hour minimum notice is required. 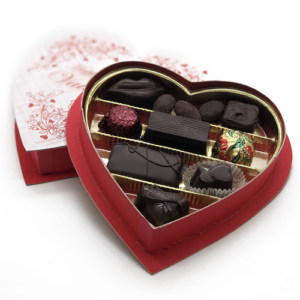 Exclusive Valentine’s “Fatally Yours” chocolate boxes as well as adorable cakes and other specialty sweets.